This beautiful two story home is nestled in the heart of 46805. 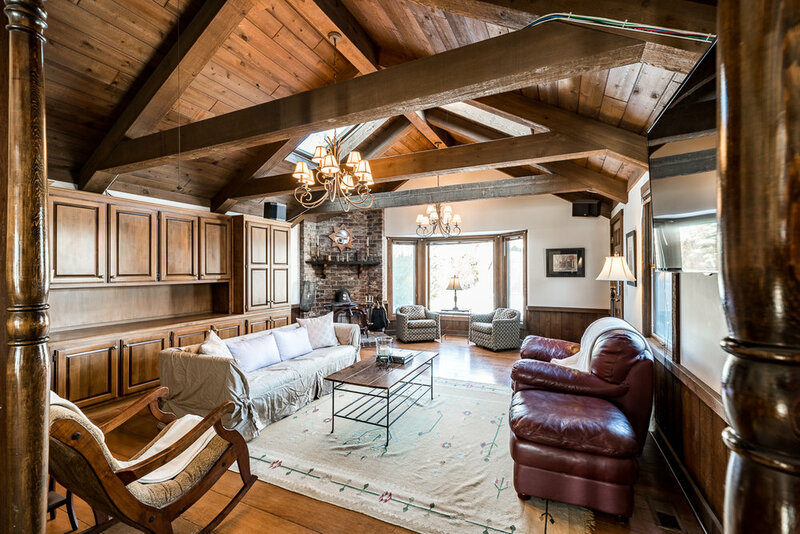 Charming exposed wood accents the first floor, adding to the rustic feel this home portrays. 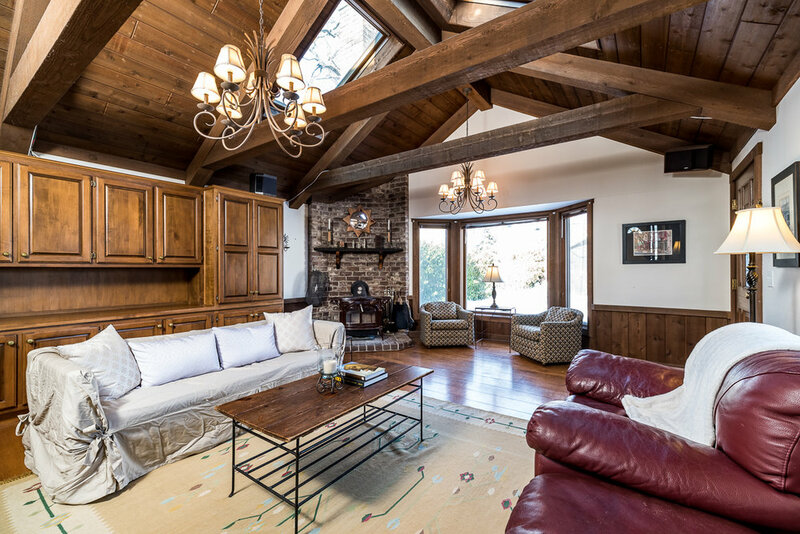 Enjoy chatting with friends and family next to the fireplace in the sitting room or hosting a party in the great room, while allowing kids to play in the partially finished basement. The kitchen has been newly remodeled within the past 3 years, allowing you to serve the finest foods at all your events. The home features tile, laminate, carpet, and hardwood flooring, with hardwood floors under the carpet. The formal dining room allows for space to have an intimate meal with your family or set up a buffet for all your guests. The shed in the back can be easily converted to a man-cave, she-shed, or just used for extra storage space!